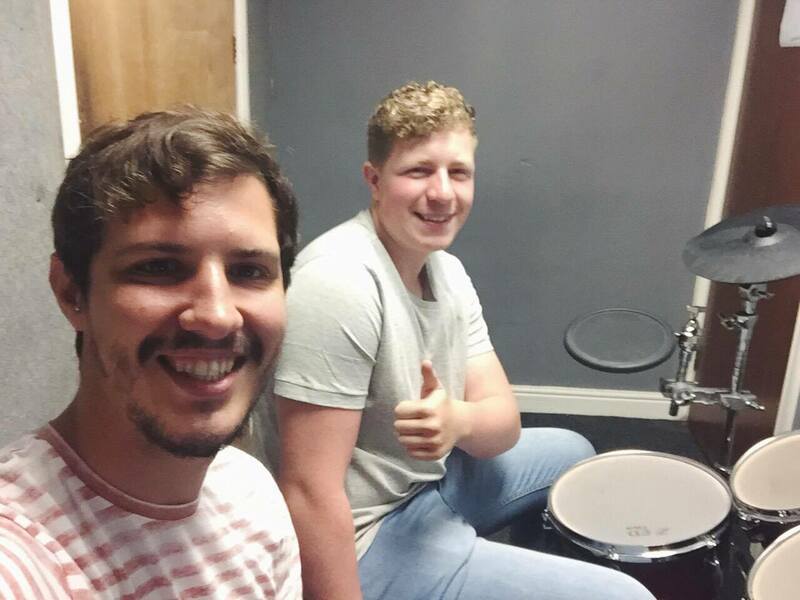 Alex - "I have had drum lessons with Ash for around 5 years and I couldn't have wished for a better tutor to teach me my drumming skills. He is always approachable and never looked like he didn't want to be there. 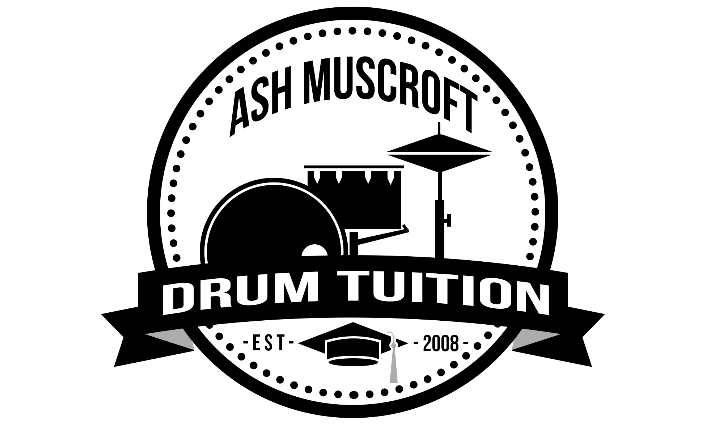 Ash is an amazing guy who knows how to make lessons fun and if I find anything difficult he knows how to help me with it the best way possible." 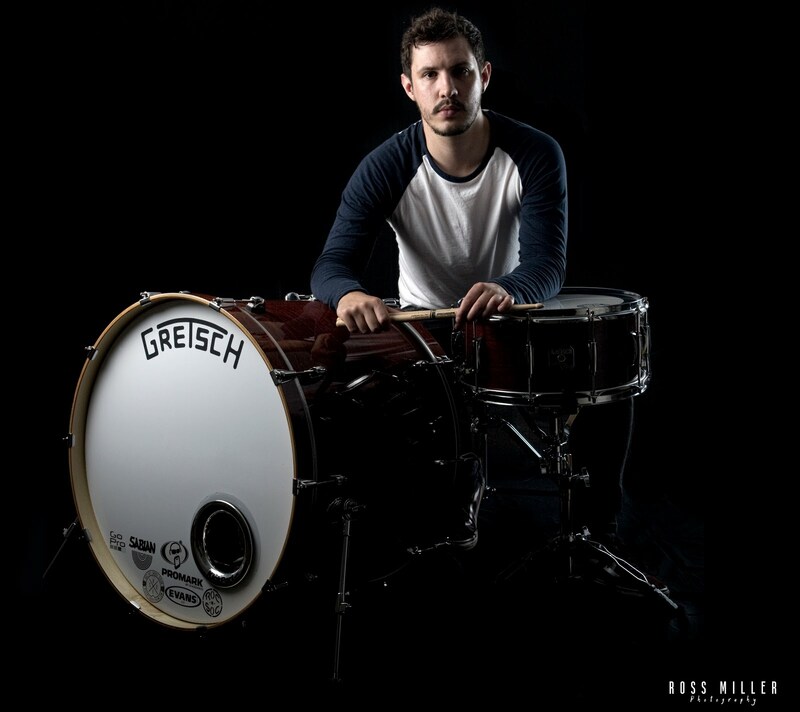 Simone - "Ash is my sons drumming teacher. He always greets me and makes an effort. He makes us feel comfortable and is easy to talk to. He is a very conscientious young man, keeps us informed and teaches varied music. 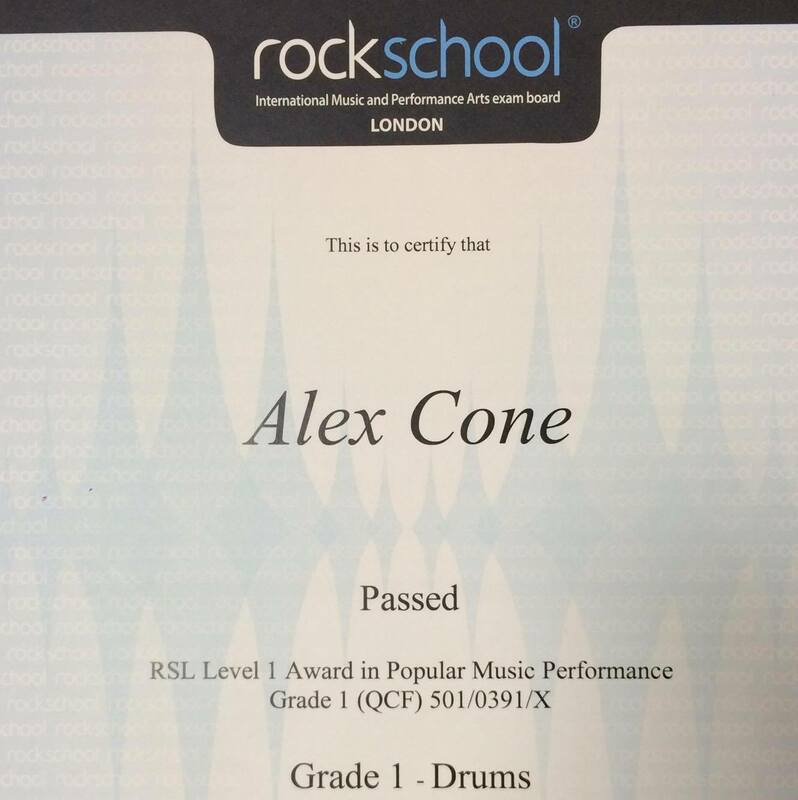 Alex always seems happy to go to his lessons with Ash and has formed a great tutor - student relationship."